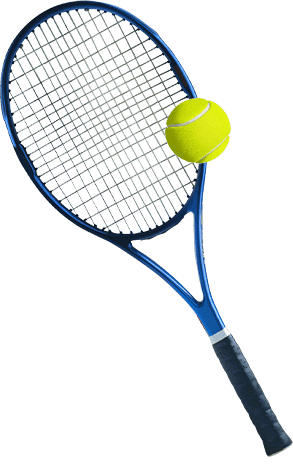 Sports and Outdoors - Rakuten - Earn Super Points at your favourite retailers and choose great rewards. Whether you need a fresh pair of trendy running trainers or a top quality snowboard for an upcoming winter break, discover all the best sports and outdoor equipment at our great selection of retailers. From camping and fishing gear for countryside enthusiasts to fitness and football products, our deals and voucher offers ensure you’re well prepared for any activity. 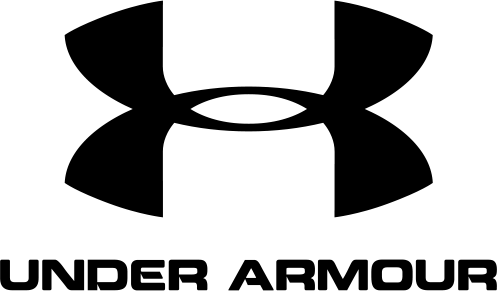 Shop offers by top brands including Sports Direct, Umbro, and Under Armour, and receive great Super Point rewards. Shop the latest deals at Decathlon. 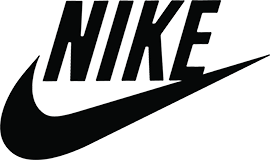 Shop the latest deals at Nike. Shop the latest deals at Regatta. Shop the latest deals at GhostBikes. Shop the latest deals at Under Armour. Shop the latest deals at My Protein. 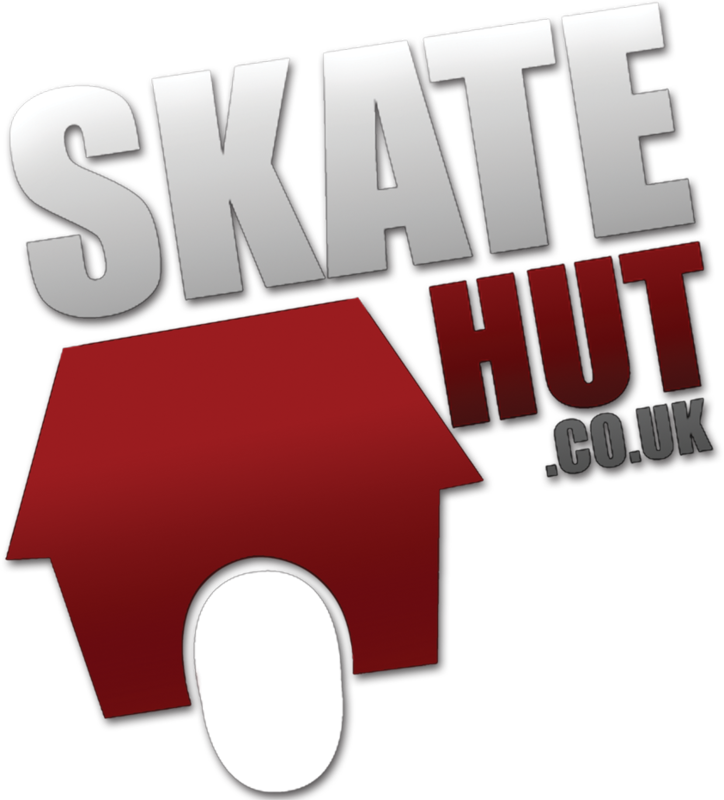 Shop the latest deals at Skatehut. Shop the latest deals at Sports Direct. Shop the latest deals at Ultimate Outdoor. Shop the latest deals at ASICS. Shop the latest deals at Kitbag. Shop the latest deals at Saucony. Shop the latest deals at Sweaty Betty. Shop the latest deals at Umbro. Whether you’re buying gifts for the kids or expanding your own personal collection, discover an amazing selection of toys for adults and kids from our range of toy and entertainment retailers. When you browse the collection at The Entertainer, Lego, Hamleys and Kiddicare you’ll quickly see just how much choice is available for all ages, from superheroes to wrestlers and Doctor Who, there’ll be a figure or accessory for you. With our great selection of retailers, you can find brands including Hasbro, Disney, Lego and many others that are sure to provide you with plenty of gift-buying ideas. Take a look through what’s available and let your imagination run wild with a fantastic action figure or action figure playset. Get online at The Entertainer, Hawkin’s Bazaar and Hamleys for the best range of toys. Seeking a productive present for a child but unsure of what to get? Browse at The Entertainer or Hamleys for arts and crafts products from quality brands such as Hama for some great ideas. With hundreds of superb options they’ll be sticking, painting and building all sorts of creations in no time. Encourage children to get creative in whichever way suits them, be it making models or colouring in their own drawings, with fantastic arts and crafts products from our retail partners. Activity kits make a great gift and can open up a new hobby to those of all ages, while items for painting, sculpting and more are covered. Lego is the biggest name in construction toys. At their online store you’ll find something to help your kids build a spaceship to Mars or an underwater castle. Watch your kids develop into master builders with the numerous construction toys. Start or add to their existing collections with specific kits or allow them to be as creative as possible with starter sets and basic building blocks. All sorts of electronic games, interactive and remote control toys are available through The Entertainer. Whether you’re looking for a present for a young boy or girl we have plenty of unique options on offer, from electronic pets to interactive learning toys for toddlers. Entertain and educate, just remember to buy batteries and charge everything before use. Keep your pre-school children entertained with some fantastic and affordable toys, specifically made for this age group, through Rakuten’s great retailers including Kiddicare and Hawkin’s Bazaar. Featuring favourites like Postman Pat, Peppa Pig and Thomas the Tank Engine, you’re sure to find something that suits your needs, whether you’re buying for your own children or for friends and family.